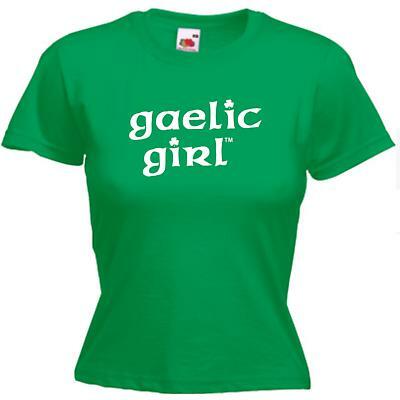 Perfect for Irish themed parties or St. Patrick's Day parades! 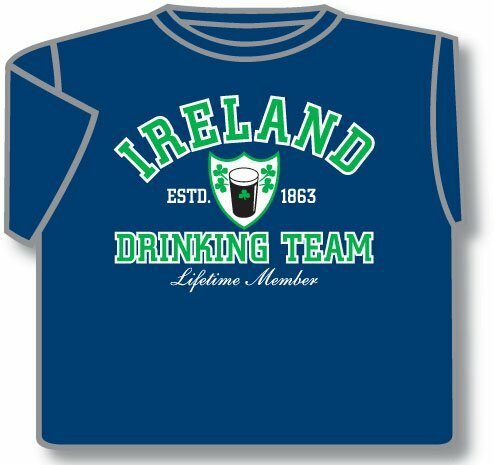 This premium quality Irish t-shirt features "Ireland Drinking Team" detail on front. 100% Cotton. Made in Dublin, Ireland.